Planning to purchase an off-grid product? To help you decide which product is right for you, and to ensure that you are investing in a quality product, our affiliated program, Lighting Global maintains a regularly updated list of solar lanterns and solar home systems (SHS) that have been tested and meet our Quality Standards. The products listed on the Lighting Global website have met the Lighting Global Quality Standards following rigorous testing according to methods specified in International Electrotechnical Commission (IEC) Technical Specification 62257-9-5. The list of products is updated frequently, due to the addition of new products, the expiration or renewal of products’ quality verification periods, or the removal of products as a result of failed market check testing. Please check the status of your product before purchase. Please note that the inclusion of a product on this list does not guarantee that it does not violate the intellectual property rights of any person, organization or firm. You can learn more about these IP rights and the testing methods on Lighting Global's website. What are off-grid solar products and what can they do? 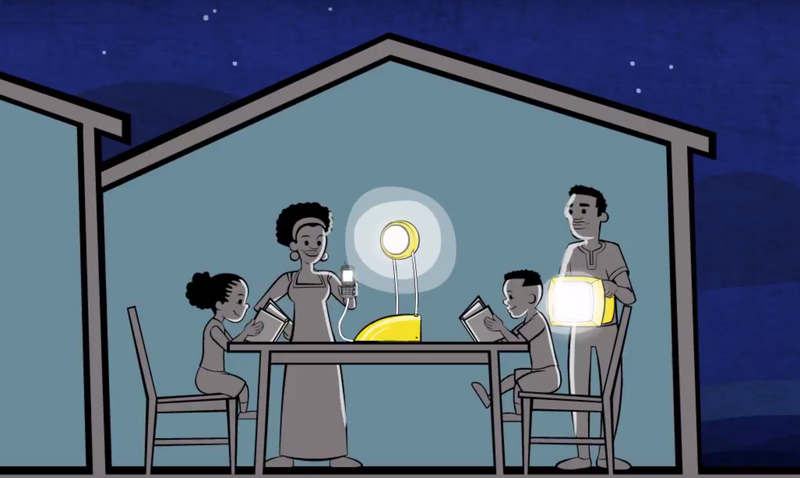 Off-grid solar lanterns and SHS get their energy from the sun. They offer a wide range of services ranging from a single task light to solar home systems (SHS), some of which can even power a TV or a fan. 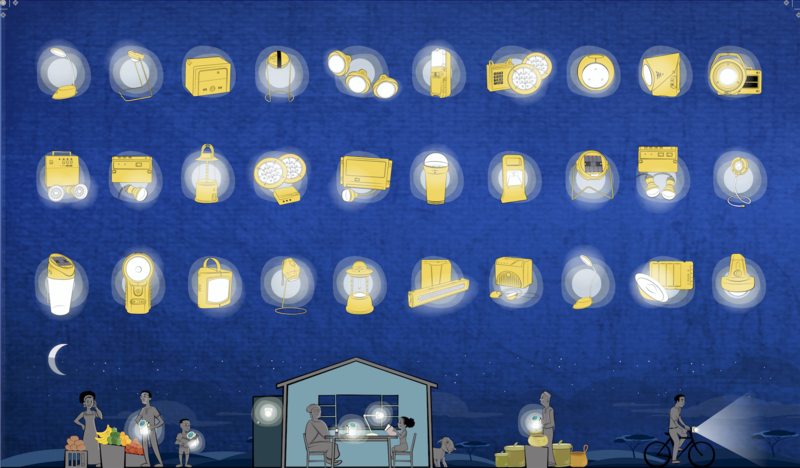 Solar products provide a better, safer light than conventionally used off-grid alternatives. The up-front cost of purchasing a solar lantern is typically recouped in a matter of months through savings that would otherwise be spent on kerosene, batteries, or candles. SHS often have pay-as-you go (PAYG) options, enabling you to pay for their energy services over time.